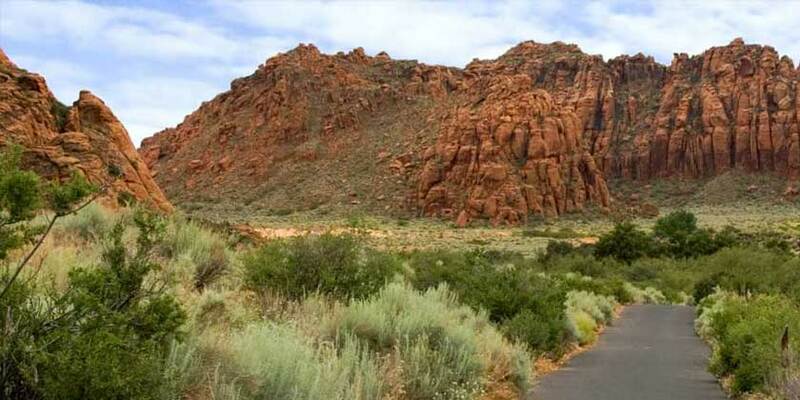 Located in the southwestern part of Utah, St. George is a mecca for culture-seekers. Attend the St. George Art Festival, Pioneer Opera House or the Tonaquint Nature Center. If you're in search of something active, enter the St. George Marathon or take a swim in the town's outdoor swimming pool.